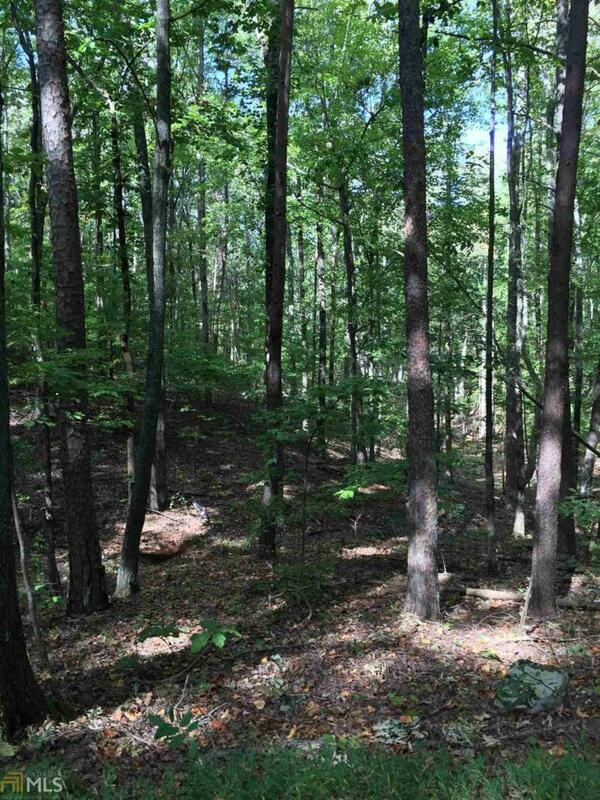 Beautiful 2 acres at the top part of the mountain. Walking distance to a Community spring fed lake for fishing, swimming, boating. Community Fishing dock and put in area for a boat. Community grassy area for events or just a picnic. Small community with 8 other neighbors. Look out stand to see Kennesaw Mountain and Stone Mountain. 7 min from 575. Just a beautiful area to live in. Listing provided courtesy of Maximum One Community Realtors. © 2019 Georgia Multiple Listing Service, Inc. All rights reserved. Information Deemed Reliable But Not Guaranteed.